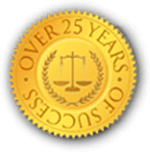 Are you a criminal defendant in Rhode Island seeking the aid of an experienced attorney? Unfortunately, Rhode Island criminals get a bad rap, regardless of whether they are innocent. Once police officers label you a criminal, it can be difficult to clear your name and reputation. If you face criminal charges, you have rights. Sadly, the label of “criminal defendant” puts many people at a disadvantage when facing a judge or jury of peers. Thankfully, S. Joshua Macktaz, Esquire is ready and available to hear the details of your case and help you. For more information about your rights as a criminal defendant, see below. The first steps to clearing your name or possibly minimizing your punishment begins with understanding your rights. Not knowing the rights afforded to you under the constitution can result in undesirable outcomes. As a criminal defendant in Rhode Island, you have the following rights provided to you. This amendment protects defendants from unreasonable searches. To conduct search and seizure operations, law enforcement must have probable cause. Probable cause is a fluid concept, heavily dependent on the context of the case. However, it is usually under the basis of a belief that a crime has occurred, or a crime is being committed/present at the time. If probable cause is found, government officials can search homes, vehicles, and persons, seizing anything classed as tangible evidence to support the investigation of a crime. 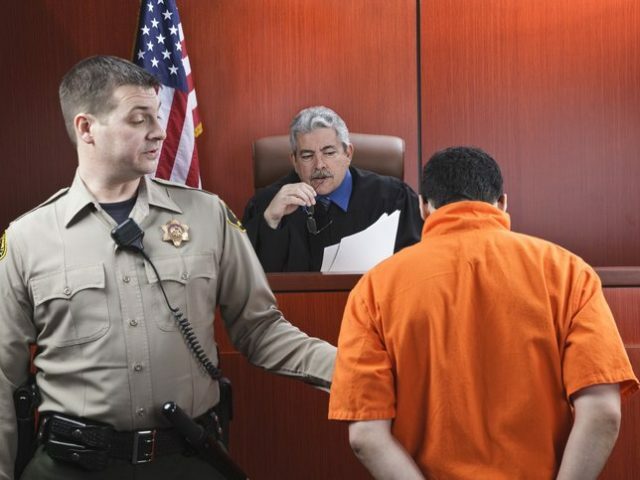 In most cases, law enforcement must have a warrant granted by a judge details whom and what can is subject to seizure. This is not always the case in emergencies. The Fifth Amendment protects a person from incriminating him or herself in a crime. Miranda Rights revolve around situations outside of the courtroom where a person’s freedom is in danger. Law enforcement has the legal obligation to inform suspects of their human rights when being taken into custody, or shortly after. Miranda Rights outline the right to an attorney during questioning, regardless of whether the suspect can afford one, and the right to protect against any self-incriminating statements, including the right to remain silent. The right to remain silent is often misunderstood as a right to silence at all times, but its purpose is to protect against self-incrimination in a testimony. The right to remain silent, as a general rule, states that one does not have to speak to the police. However, instances of silence can attest to incrimination. Protection from Double Jeopardy is a part of the 5th Amendment. It outlines three fundamental rights that protect an individual from the same offense. Were you denied the right to have a lawyer present during an interrogation? Have your criminal rights been violated? Speak to S. Joshua Macktaz today. The Sixth Amendment states that every suspect may have legal representation should a case make it to court. Suspects have the right to represent themselves if they so choose. However, the law states that they should be designated a criminal defendant, regardless of financial position. The 6th Amendment further covers the right to a speedy trial. This promises the right to a trial within a limited time, to ensure due process for the defendant. Should a trial fall outside of the provision, a judge must dismiss the charges release the defendant. Defendants can waive the right to a speedy trial if they want to prepare a stronger defense or negotiate a plea deal for lesser offenses. Should a case make it to trial, the accused has a right to a public and impartial jury. This consists of a jury with no ties to either the defendant or accuser, ensuring a fair decision without bias in favor of either party. Finally, the defendant has the right to confront the witness. The purpose of this ensures the witness testifies under oath and understands the nature of the trial. Further, it allows the accused to cross-examine those testifying against him or her and gives the jurors the opportunity to assess the credibility of a witness, ensuring the execution of a fair trial. The right to reasonable bail outlines that a defendant secures release from custody for a bond price deemed in line with the severity of an accusation. This price changes depending on how dangerous a defendant is perceived to be, and the details of his or her crimes. If the defendant is found guilty, the 8th Amendment ensures him or her security from unfair punishment. Simply put, the sentence must be seen as fair for the crime committed. 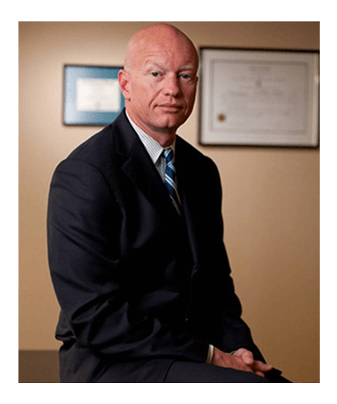 Do you have questions about your rights as a criminal defendant in Rhode Island? Do you believe you face unfair or unlawful treatment? 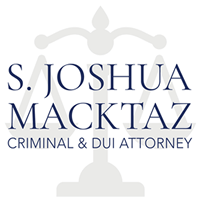 Call S. Joshua Macktaz today at (401) 861-1155 for a free consultation.